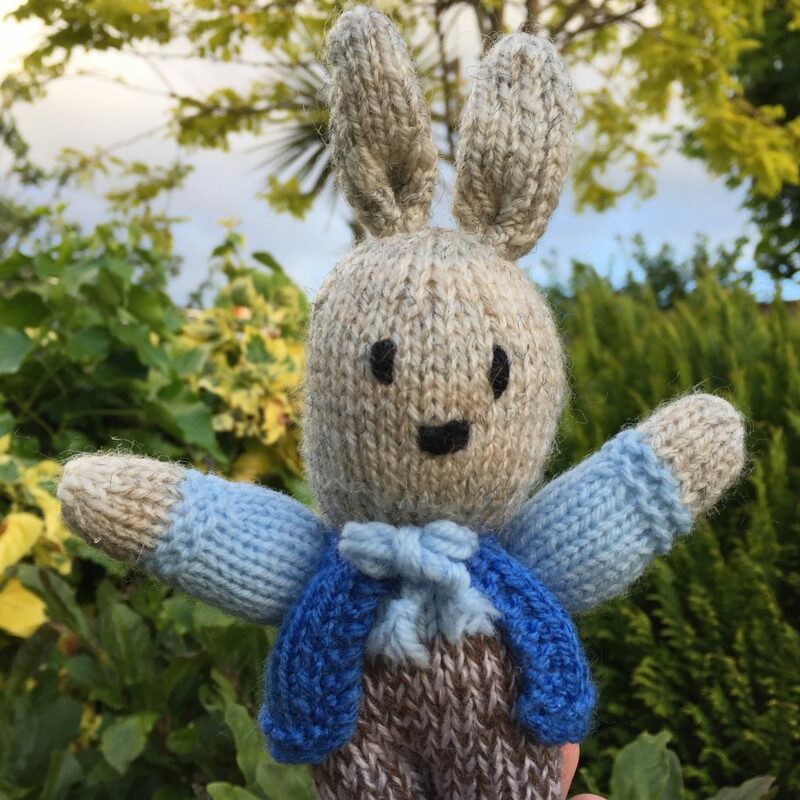 This is a beautiful project making cuddly friends to give to Chernobyl children in Belarus. It is run through the charity called Friends of Chernobyl Children who as well as bringing children over, we sent blankets to the group in Peterborough this year, work with families in remote areas in Belarus experiencing extreme poverty in very challenging conditions. Yes, we know we are starting this in June! But we know how much time and energy these things take.